The second instalment in my Advent Countdown is…. 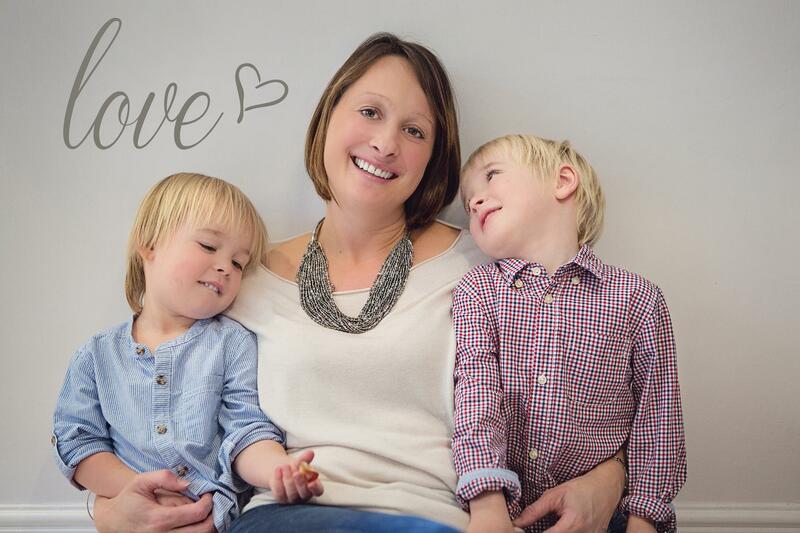 The Travis family – featuring 3 of my favourite people in the world: gorgeous Marie-Claire and her two boys, Jacques and Zavier. A little slap on the wrist for me but it was almost a year ago to the day that we did this shoot. :-O However, I remember it so fondly. First of all, Marie-Claire is so beautiful and I couldn’t wait to photograph her. Secondly, she has a gorgeous old vintage Rocking Horse so I was buzzing to use that in the shoot. Thirdly, Jacques is one of my William’s best friends so I brought my two kidlets and hubby along too. After the formal shoot, whilst MC was making us some lovely lunch, I shot some more of all the kids, resulting in some of my favourite photographs ever! After lunch, we all went to Burgess Hill to meet the Once Upon A Magical Time Princesses and watch them turn on the Christmas lights! So all in all, a fab Christmassy day with great friends! So your gift for this second day of my Advent Calendar is: Digital Double Up – if you order one digital, you will get an extra digital free of charge. If you order 4 digitals, you can actually choose 8. I don’t offer this very often so get it whilst you can. * (I am also carrying over the 5 for 4 print offer from yesterday). BUT you need to get any print orders in by Friday 4th December in order to give them for Christmas**. To take up either offer, please email me at sally@thephotographyboutique.com in the first instance. To celebrate the countdown to Christmas, click on my Advent Calendar on my Facebook Page each day to read about a new shoot and view ideas, top tips and offers. Tomorrow is a gorgeous family who took part in my Boutique Baby timeline programme. * Digital Double Up offer expires 12noon on Thursday Dec 3rd. ** ALL PRINT orders need to be in by Friday Dec 4th to ensure delivery in time for Christmas.